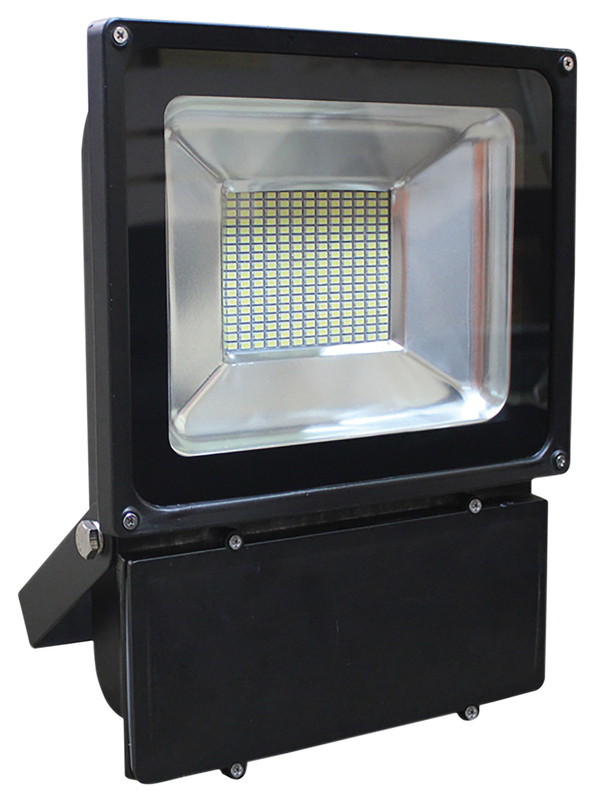 Slimline, energy efficient LED IP66 waterproof floodlight. Features toughened tempered glass - perfect for indoor or outdoor use. Recommended for security lighting, commercial lighting, residential lighting, spot lighting, garden/patio lighting, car parks, walkways and wall wash lighting. Suitable for commercial or domestic use. 2 Years Warranty.